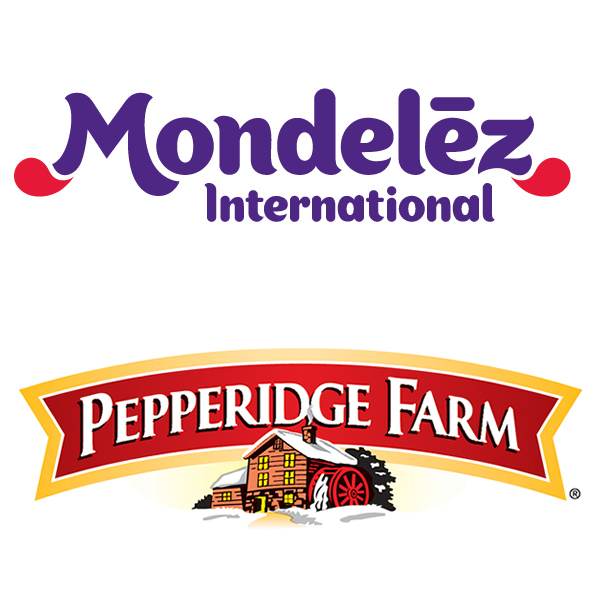 Yesterday Mondelēz Global, LLC announced a voluntary recall of certain Ritz cracker sandwiches and Ritz Bits products sold in the United States, Puerto Rico and the U.S. Virgin Islands. The products contain whey powder, which the company’s supplier recalled due to concern of the presence of Salmonella. On Friday, the USDA’s FSIS issued a public health alert for products containing whey powder manufactured by Associated Milk Producers, Inc.. The company issued a voluntary recall. The product associated with this specific alert is frozen microwavable “Hungry Man Chipotle BBQ sauced boneless chicken WYNGZ” dinners, produced by Pinnacle Foods, Inc. The issued was uncovered by the company when Associated Milk Producers notified them that its recalled whey powder ingredient was user in the ranch dressing it supplied to Pinnacle Foods. The ingredient was used in mashed potatoes as a component of the frozen chicken dinner. More companies initiated voluntary recalls as result of the potential Salmonella contamination involving the whey protein. 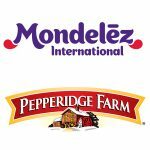 Pepperidge Farm recalled four varieties of its Goldfish Crackers. The company has an extensive list of the products with packaging labeling to assist consumers with identifying the product(s) of concern. Yesterday Flowers Foods recalled its Swiss Rolls and Captain John Derst’s Old Fashioned Bread. Thus far, no illnesses related to the above recalls have been reported.